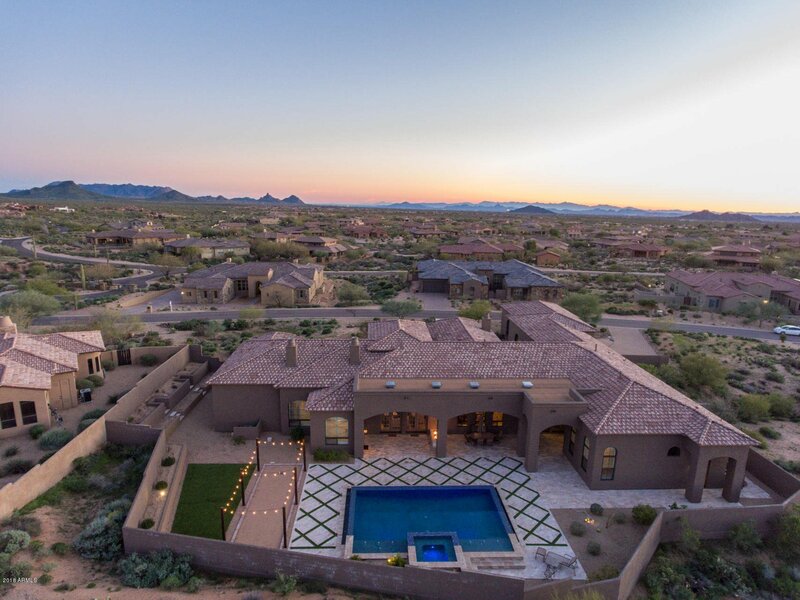 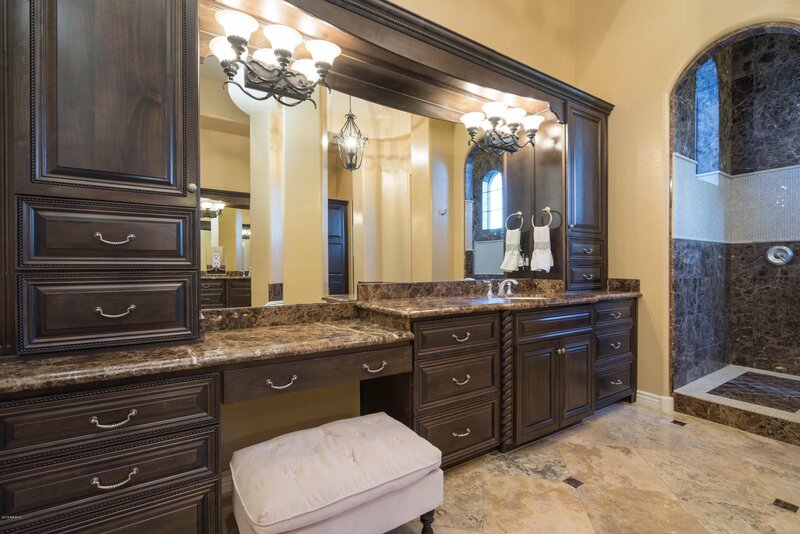 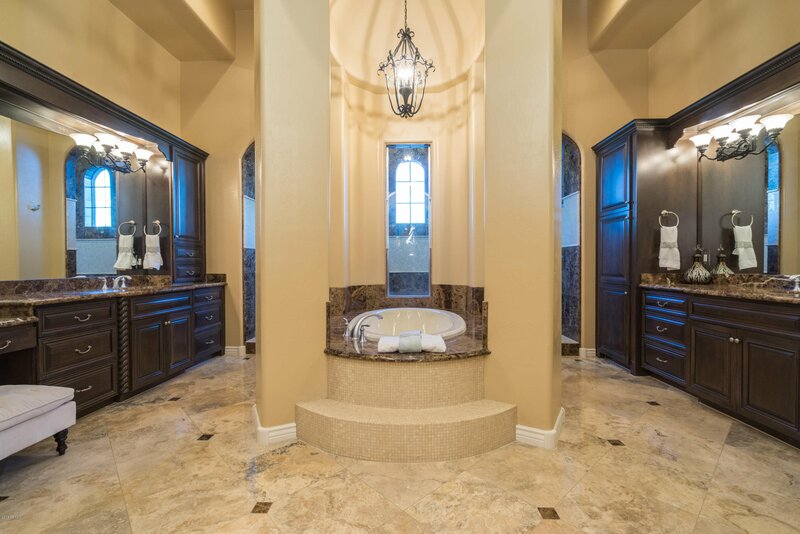 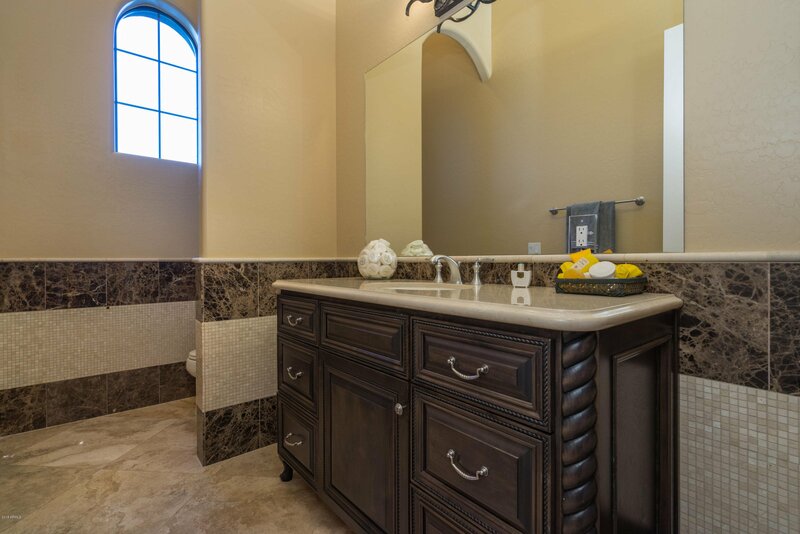 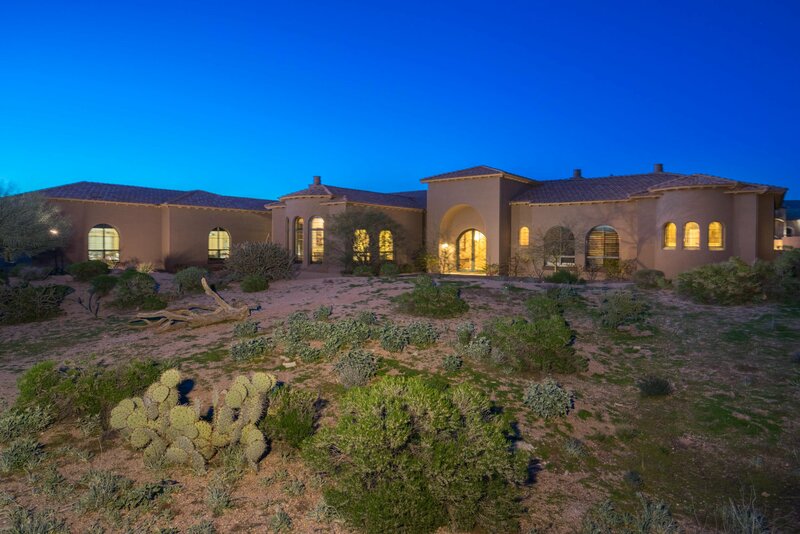 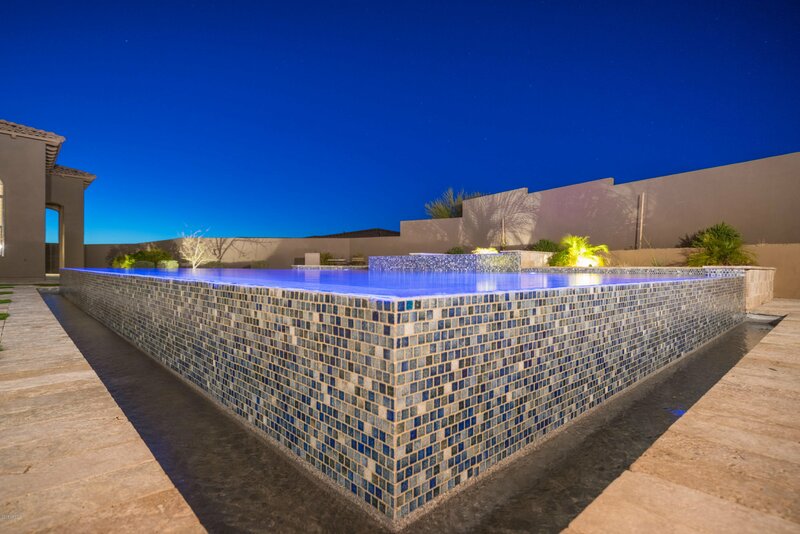 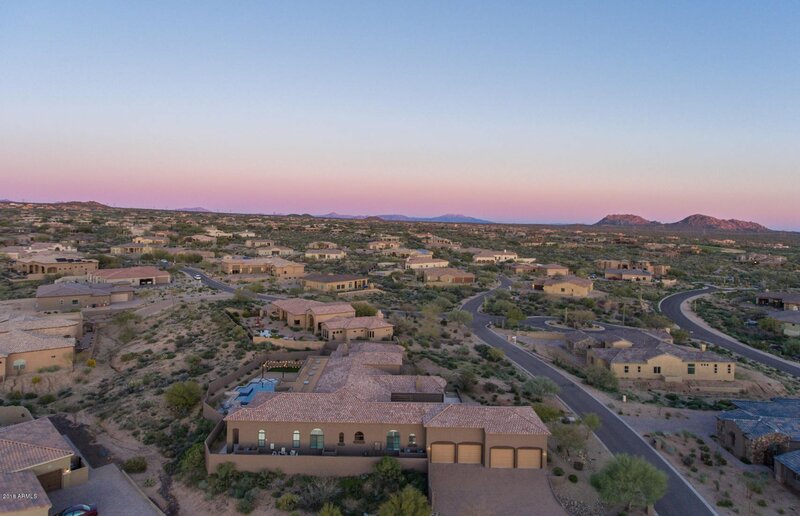 A must see custom estate with fully appointed guest casita. 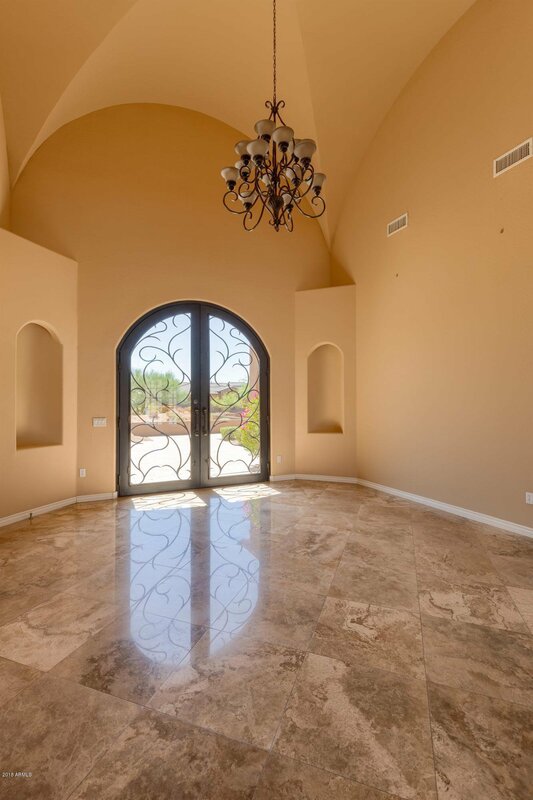 Massive stone courtyard leads to a grand entry that features soaring ceilings, polished stone & wood flooring. 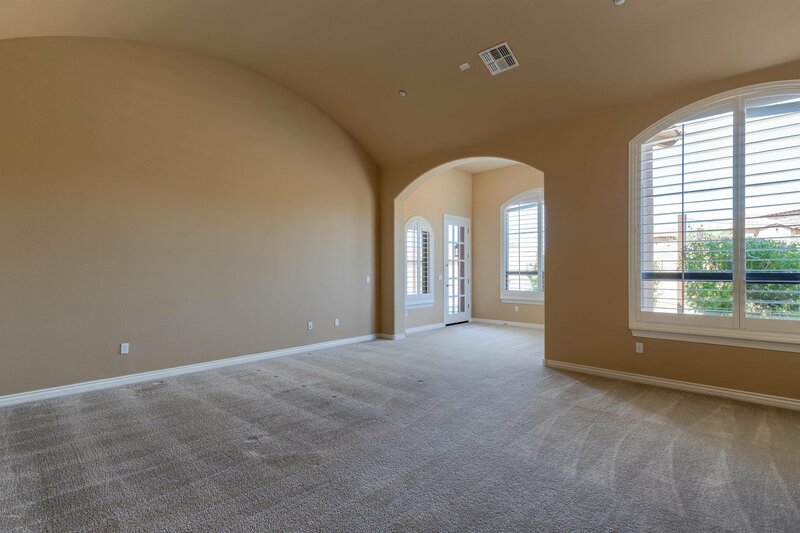 The most discerning buyer will be impressed. 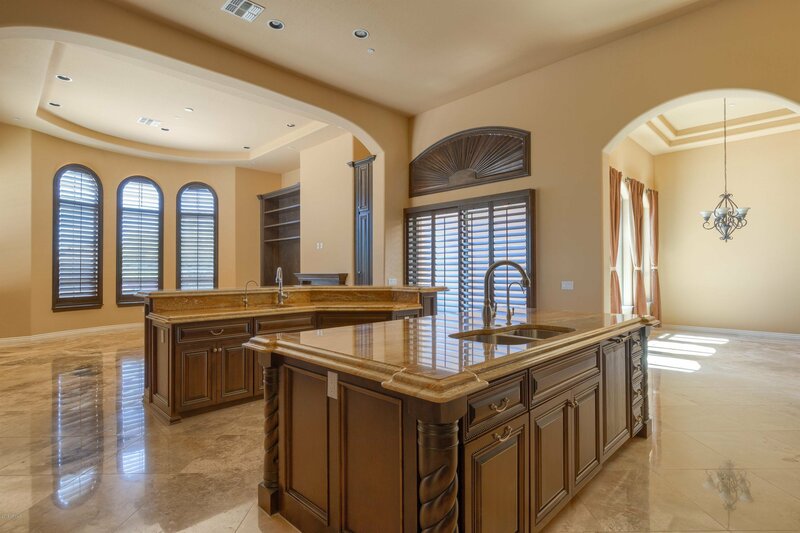 Formal living/dining, butlers pantry, wine room and views of a dazzling raised pool grab your attention. 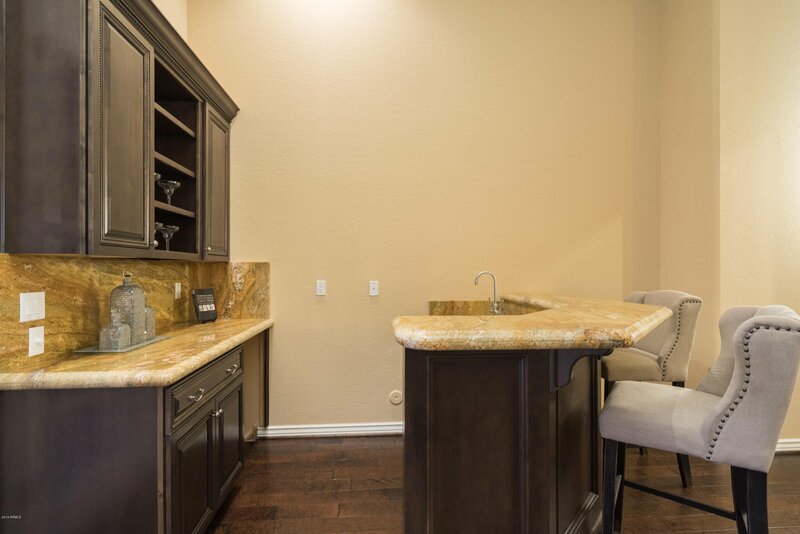 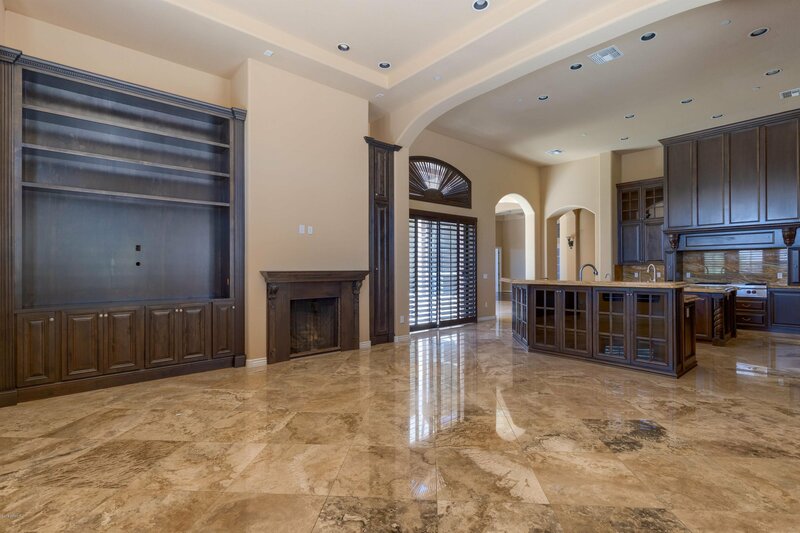 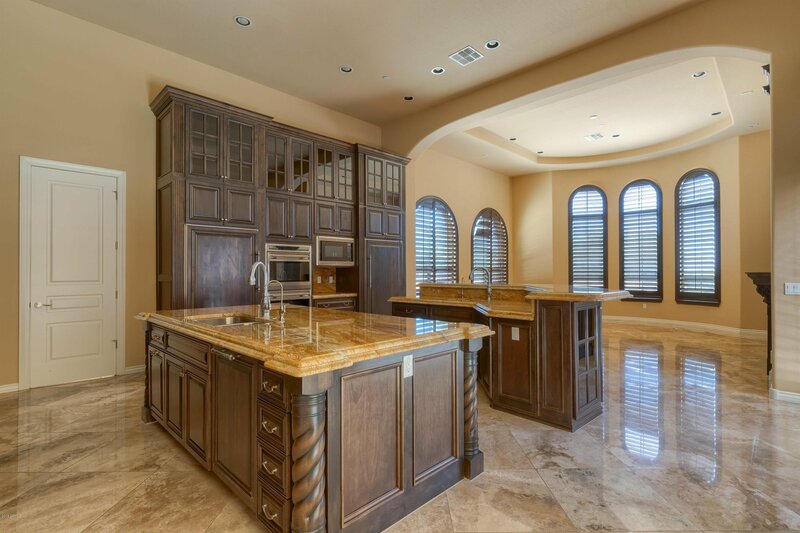 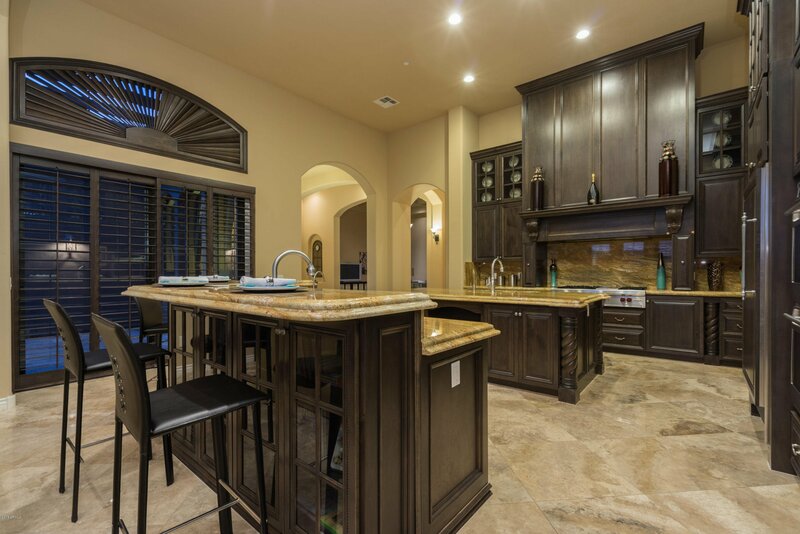 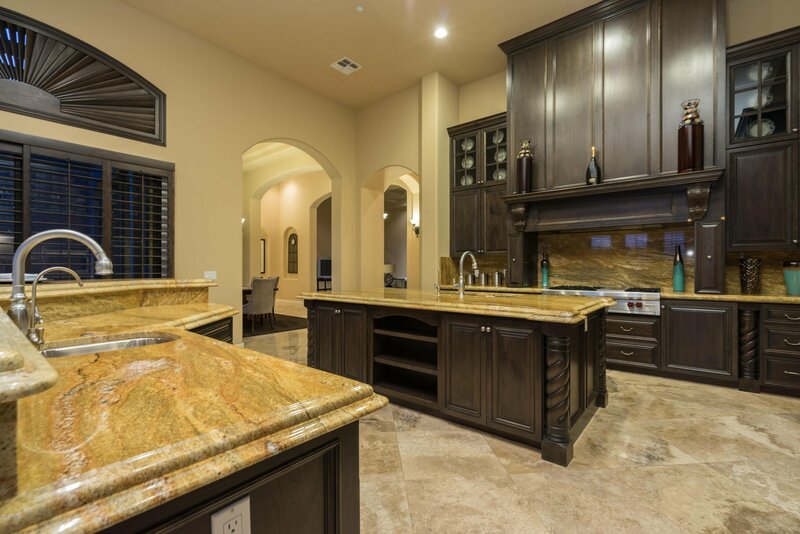 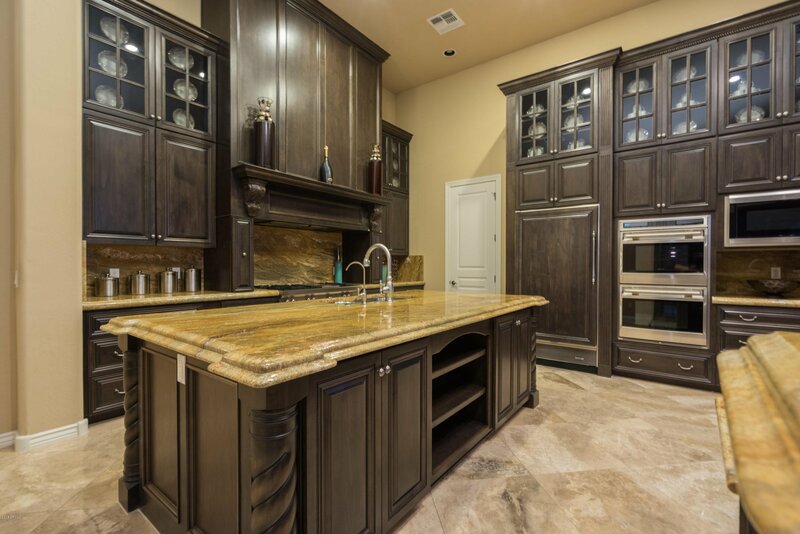 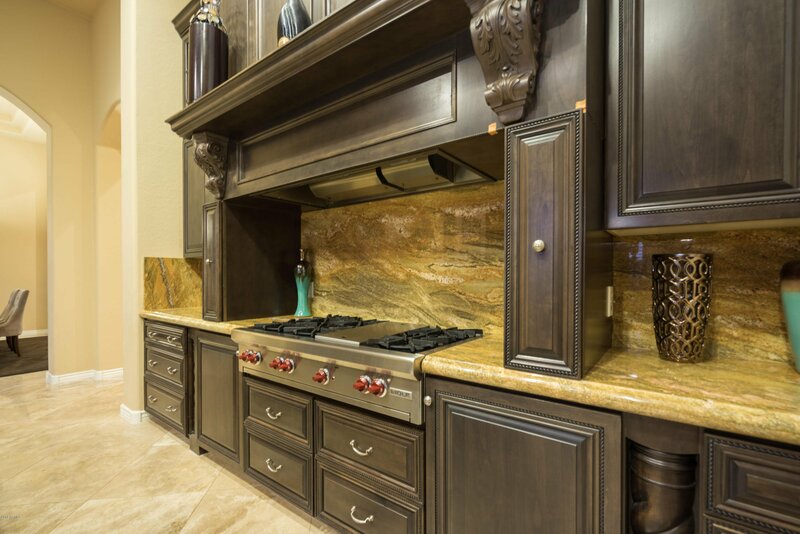 The chef's dream kitchen includes sub z, double wall ovens, Wolf range, luxurious custom cabinetry and 2 spacious islands that overlook family room. 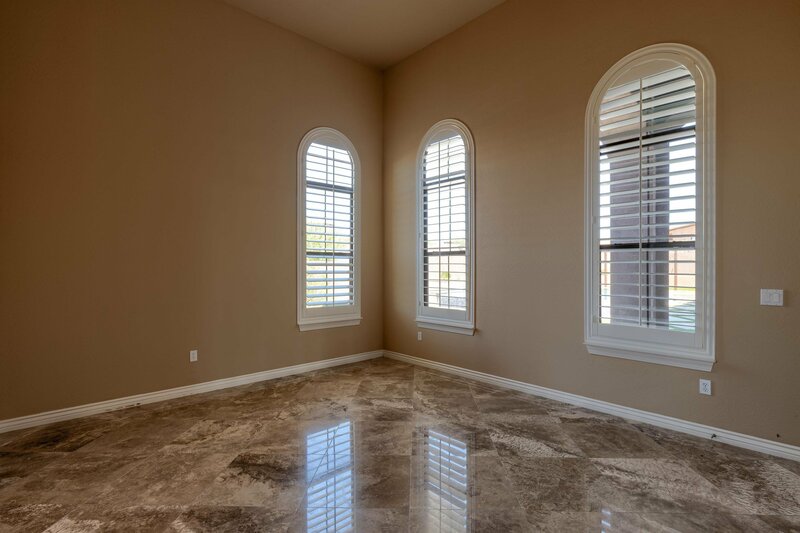 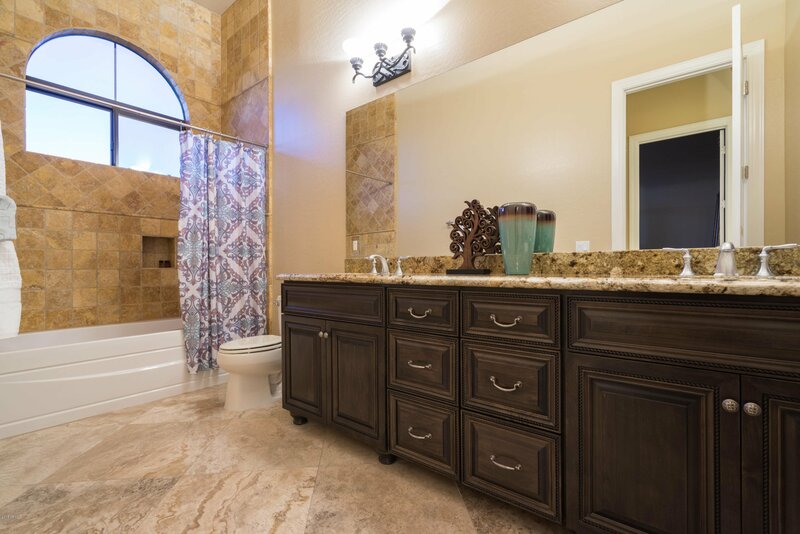 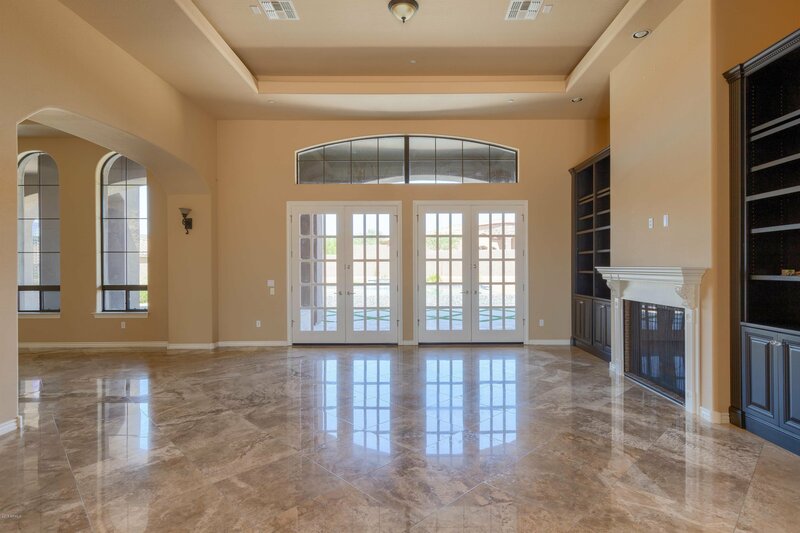 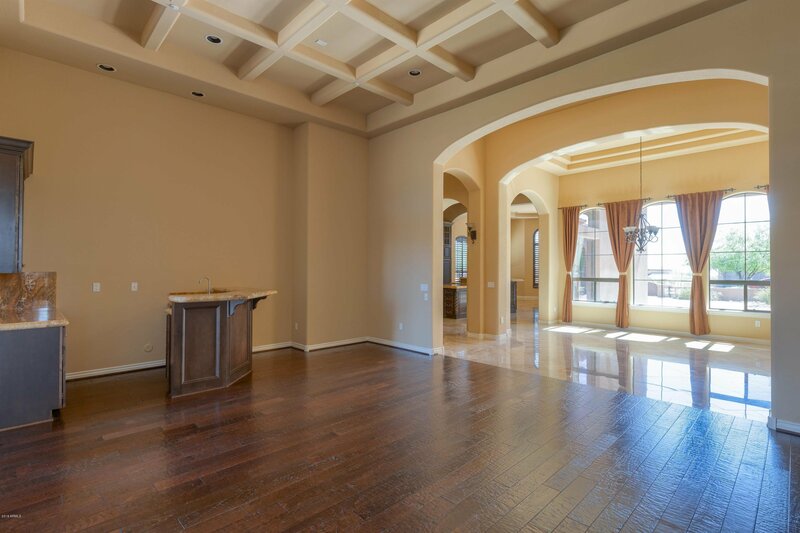 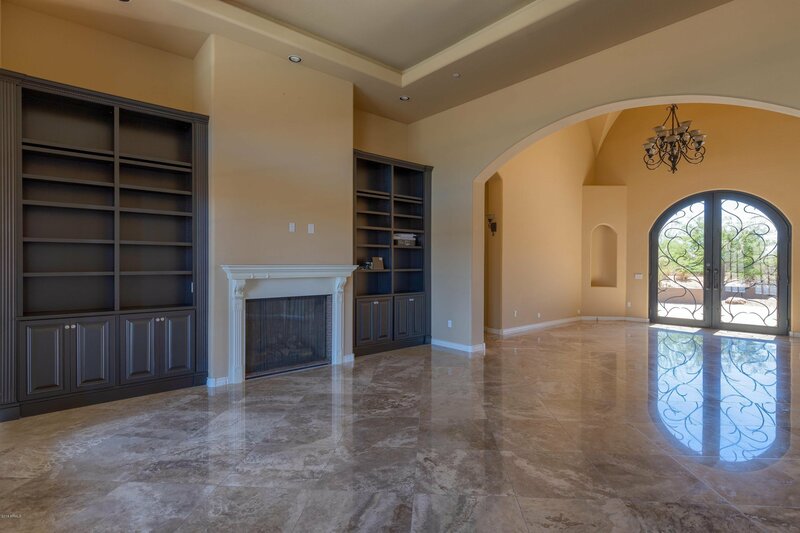 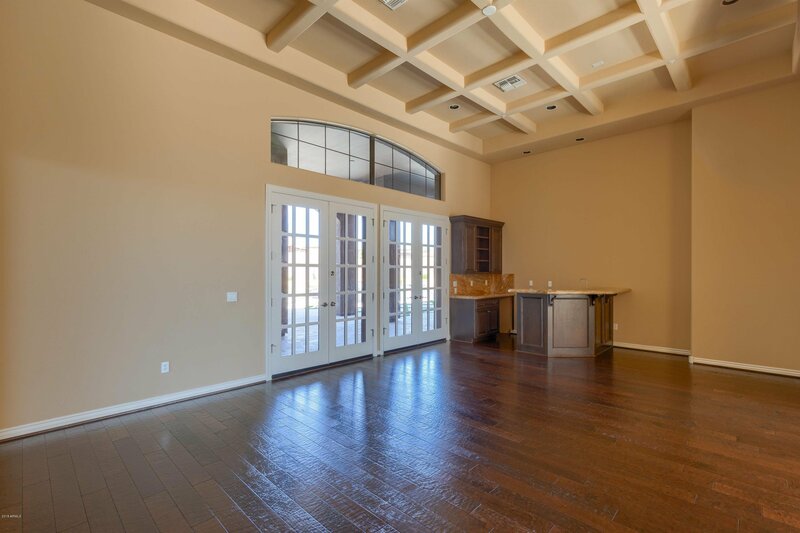 The split floor plan with master, powder room & office plus casita with full kitchen completes one wing. 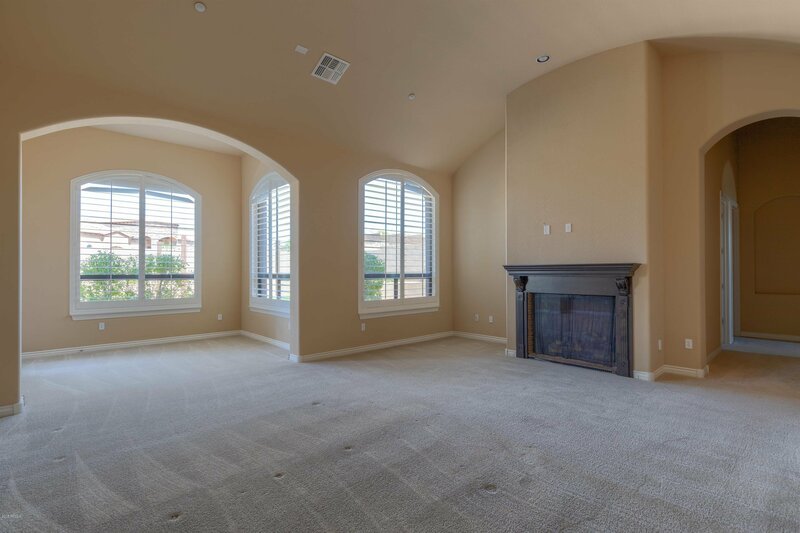 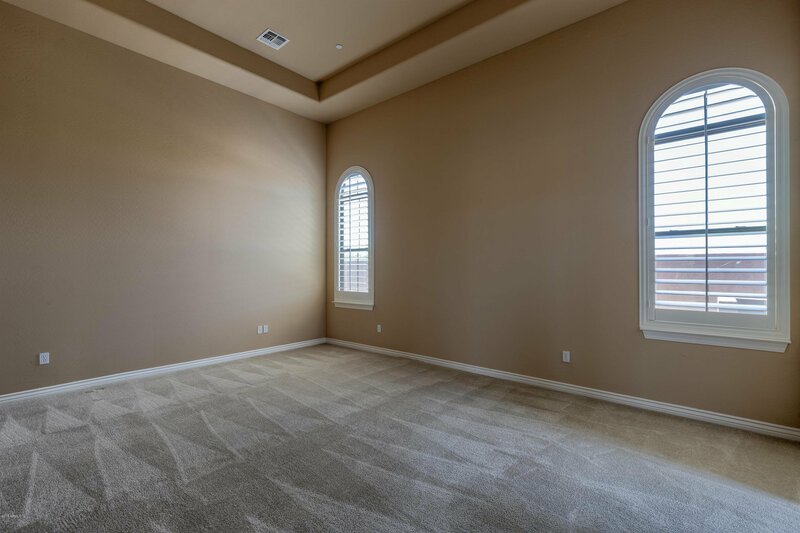 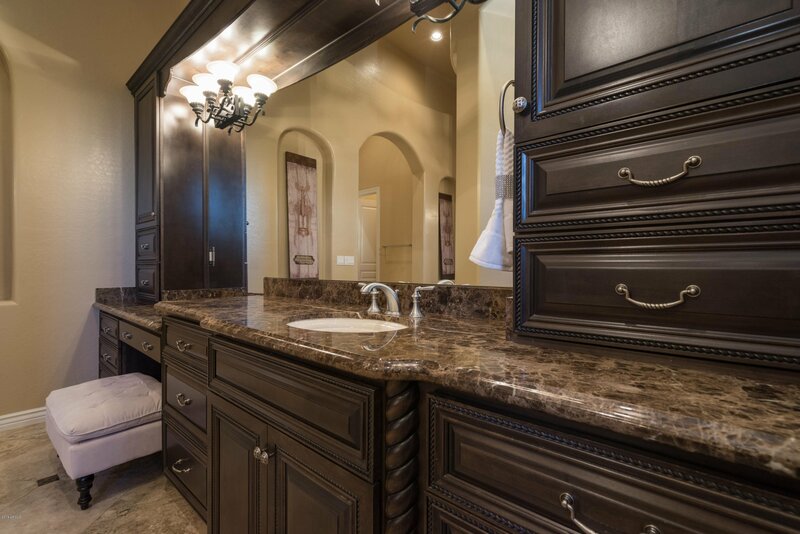 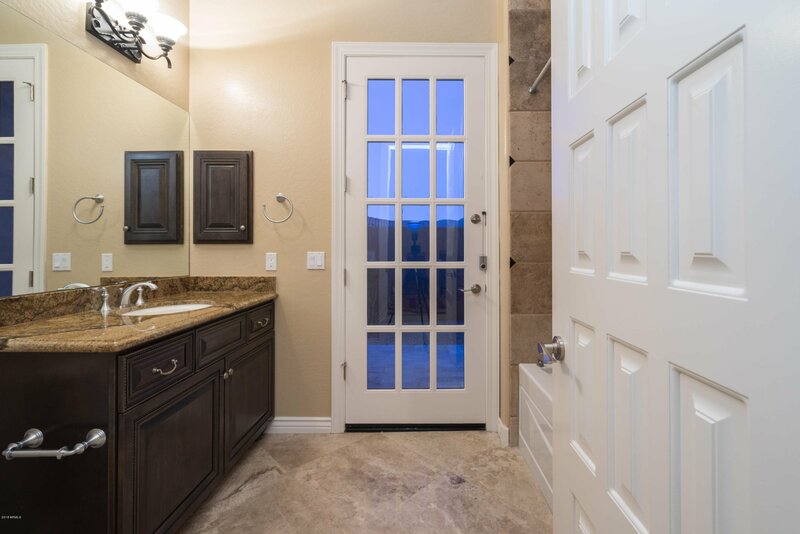 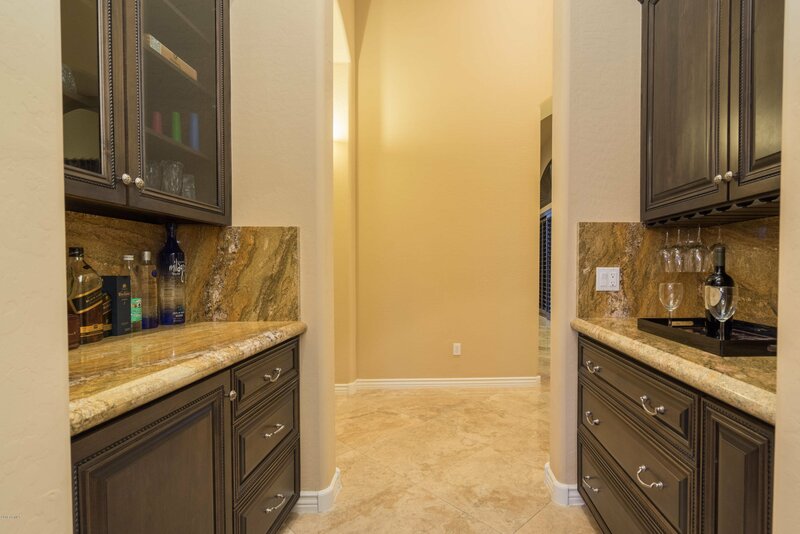 Additional bedrooms feature en suite baths & walk in closets. 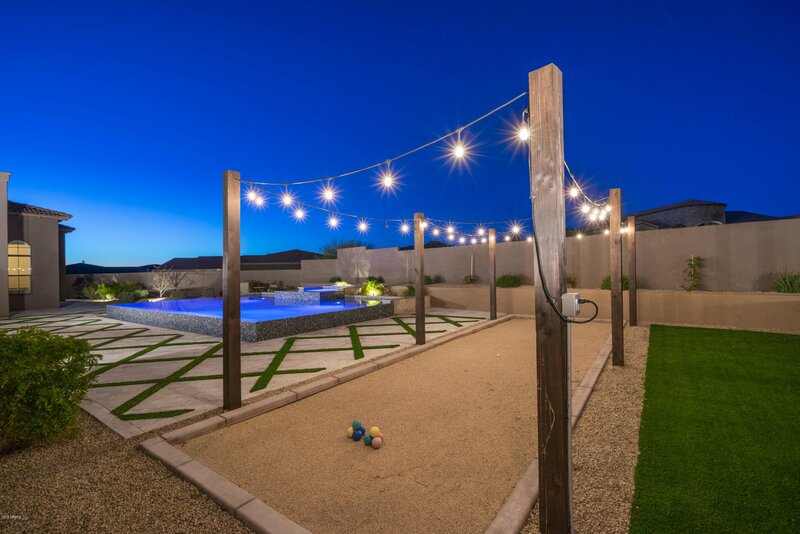 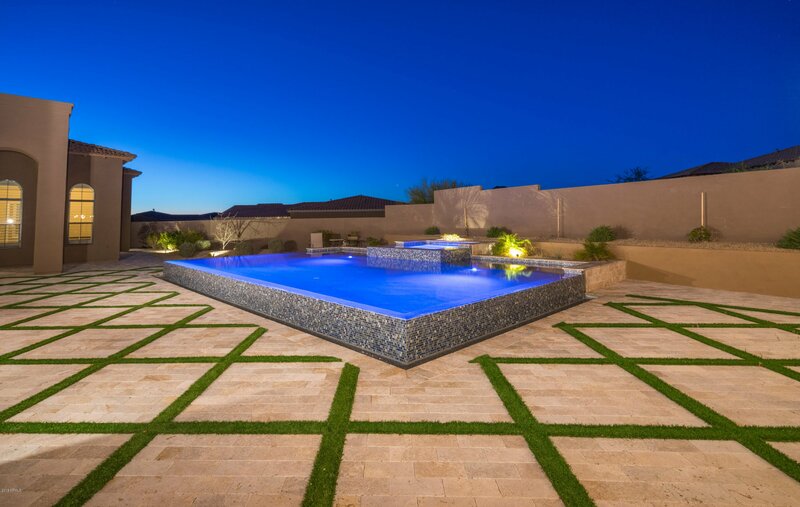 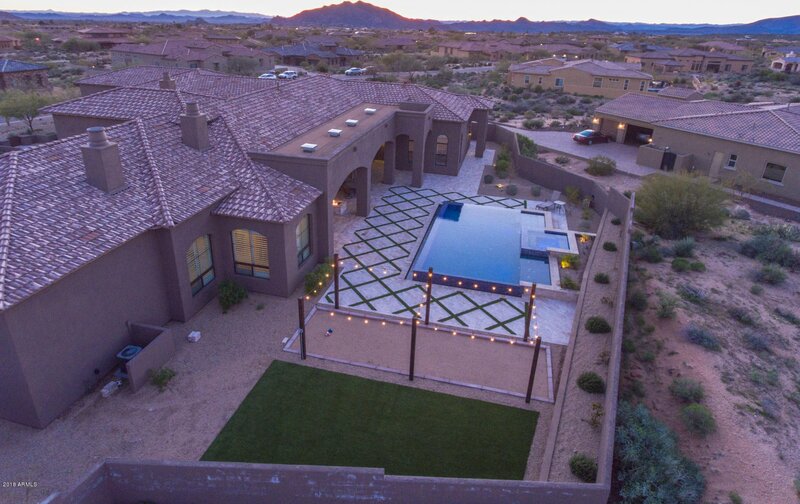 Resort style outdoor living: covered patio, fire pit, bocce ball court, pool/spa and mountain views. 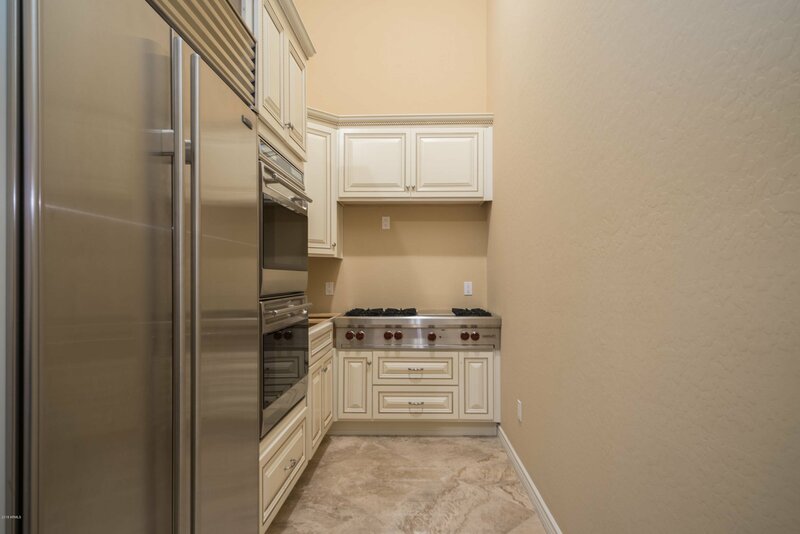 Look at the quality here -great value at this price.